Location : Klara Beach, Lampung Province. 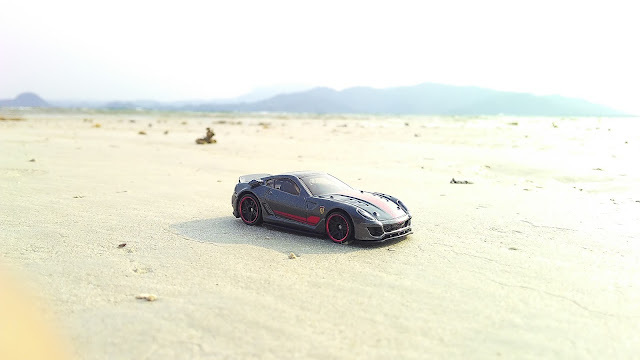 1 Response to "Diecast Photography : Ferrari 599XX at Klara Beach"
Thusly, with a net load of 1250 kg, it was 100 kg lighter than the generation F430. The lodge's inside got broad utilization of cowhide.